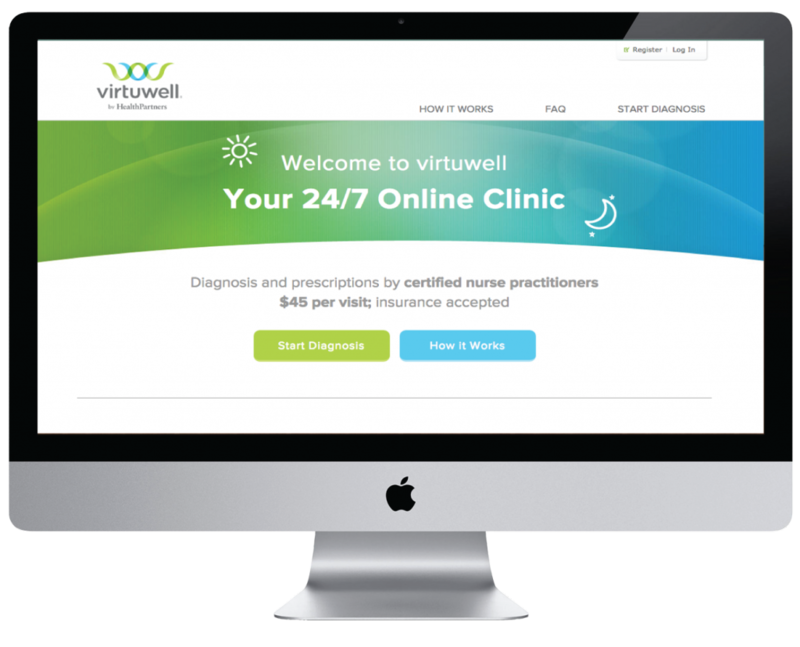 Virtuwell is the nations first online medical provider that can diagnose and treat 40+ medical conditions; all from the convenience of your home or mobile computer. In 2009 Virtuwell needed to get their idea to market and 10 months later it was successfully launched. 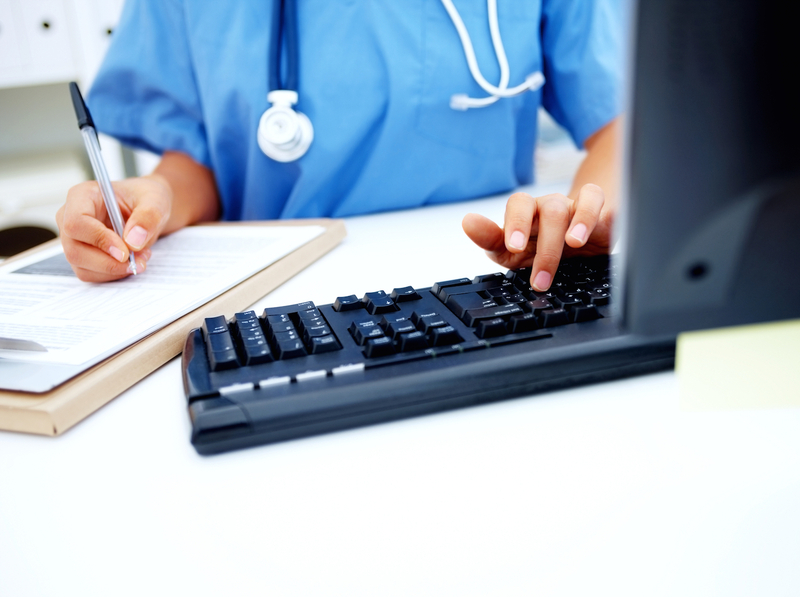 This was no small undertaking either, the system had to seamlessly integrate with multiple 3rd party services that handled everything form credit-card processing, medical insurance claim billing, and e-prescription ordering, to sms messaging and VOIP call routing. Grails proved to be a perfect match for the customers technical, and time-to-market needs. For Virtuwell, Object Partners was instrumental in initial build out and launch of this game changing start-up. Launched in the 2010, our Grails experts help craft and implement one of the largest public facing Grails applications at the time. All the while meeting the clients needs for maintainability, scalability, and usability. Since the launch, Object Partners has continued to work closely with Virtuwell, continuing to provide our expertise to help them grow. As their business evolves, we are there to evolve their technology needs. Designed and developed multiple public facing (mobile & traditional web) as well as back office solutions using the Grails framework. Agile coaching– daily standup meetings, sprint planning, retrospectives, etc.